President Nicolas Maduro says Venezuela has received $US735 million in the first day of a pre-sale of the country’s “petro” cryptocurrency, aimed at pulling the country out of an economic tailspin. Maduro is hoping the petro will allow the ailing OPEC member to skirt US sanctions as the bolivar currency plunges to record lows and it struggles with hyperinflation and a collapsing socialist economy. 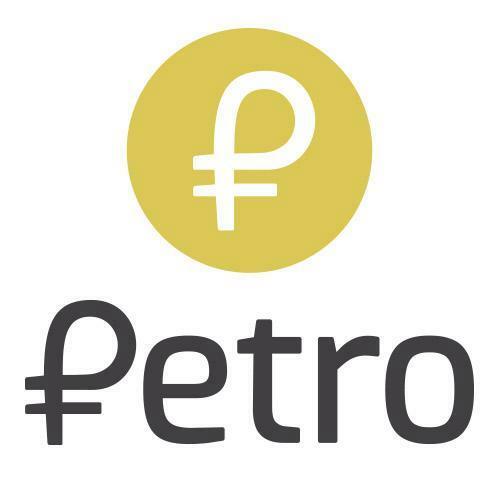 Blockchain experts have warned the petro is unlikely to attract significant investment. Opposition leaders have said the sale constitutes an illegal debt issuance that circumvents Venezuela’s majority-opposition legislature, and the US Treasury Department has warned it may violate sanctions levied last year. Maduro did not give details about the initial investors and there was no evidence presented for his figure. He added that tourism, some petrol sales and some oil transactions could be made in petro.